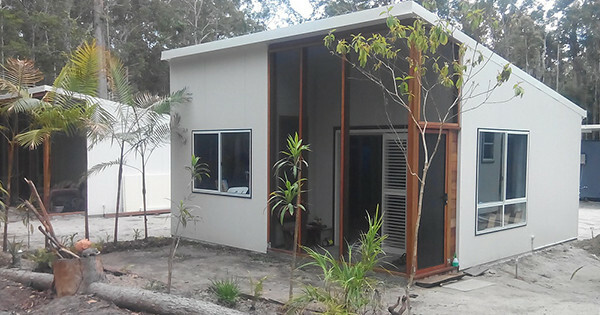 A Sunshine Coast man has embraced a unique approach to shared living by establishing his own ‘off-grid’ community for single baby boomers. Brendan Foley established the self-sustaining Foley Farm in January this year, north of Noosa, and has since taken on four residents with plans to accept two more. Mr Foley said he decided to start the community, after his recent retirement, as a way to reduce his burden—financially and environmentally—on the wider community. “There’s talk of retirees being a burden on society and the environment, with little advantage in return,” said Mr Foley. 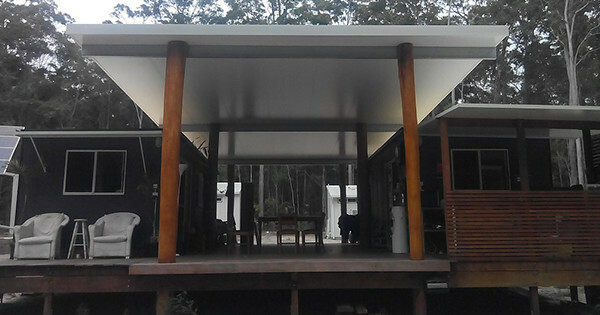 To house the growing community, Mr Foley built a communal pavilion and four of the eventual six private cabins on the two-hectare property. With the exception of plumbing and electrics, Mr Foley said everything else would or has been constructed onsite by the residents. 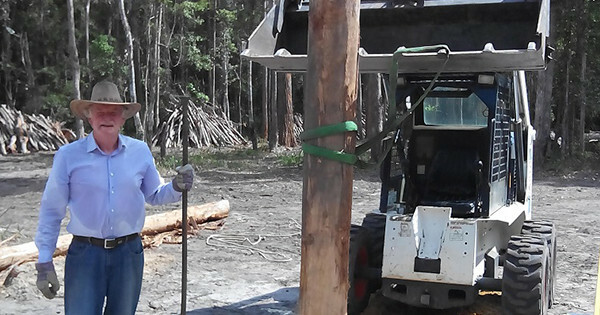 Despite being only eight months into the project, the farm is already 100% off grid. With the ability to generate electricity by way of solar panels, treat its own sewage, and provide clean water through rain tanks and an underground spring. To ensure the community remains self-sustaining, each resident is responsible for a specific “chore”. Chores include the likes of vegetable and fruit growing, stock control, small animal care and the maintenance of buildings and equipment. Mr Foley said it wasn’t just the chores that required planning, but also the social dynamics of a small community supporting one another. Foley Farm is currently looking for two more single, healthy retired persons to join their community. More details can be found on their Flatmates.com.au listing.